An Atlantic City man remains hospitalized after he was shot in Pleasantville on Sunday. James Waugh, 27, is recovering from a gunshot wound to his back, Capt. Matt Hartman said Tuesday. 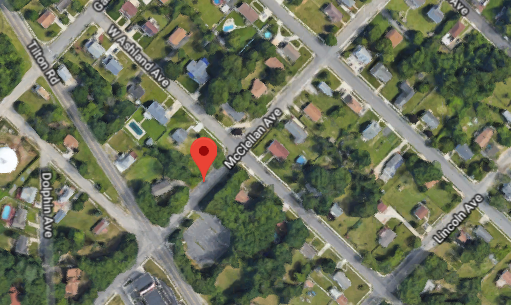 Waugh was shot in the 1500 block of Garfield Avenue, then ran to the 1400 block of McClellan Avenue, where he had a resident call police, according to the report. 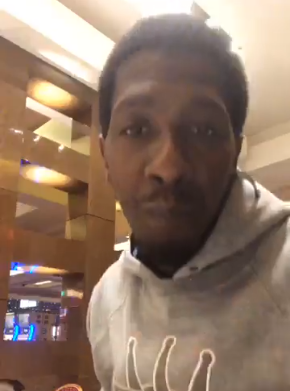 Waugh made a Facebook Live video earlier this year of his interaction with police, after he was pulled over in Atlantic City. It turned out he was an unlicensed driver released with just a summons. He told police on the video that he gave them a fake name at first because he didn’t know why they were pulling him over.